I am so excited to be trying this Cover FX Cream Foundation out after having my eye on it for such a long time. I feel like for a spell, I saw so many people using this cream foundation online and it certainly peaked my interest. For the longest time, this has lived on my wish list and I have just been waiting to try this out for myself. I think the thing that stopped me from buying it was that I kind of struggled to find my perfect shade in it for the longest time, but after trying and loving the Cover FX Oil Free Foundation, I knew that I had to buy this. I think what swayed me the most was that House of Fraser had 15% off, so that definitely helped! The first thing that I want to talk about is the shade range that Cover FX offers. 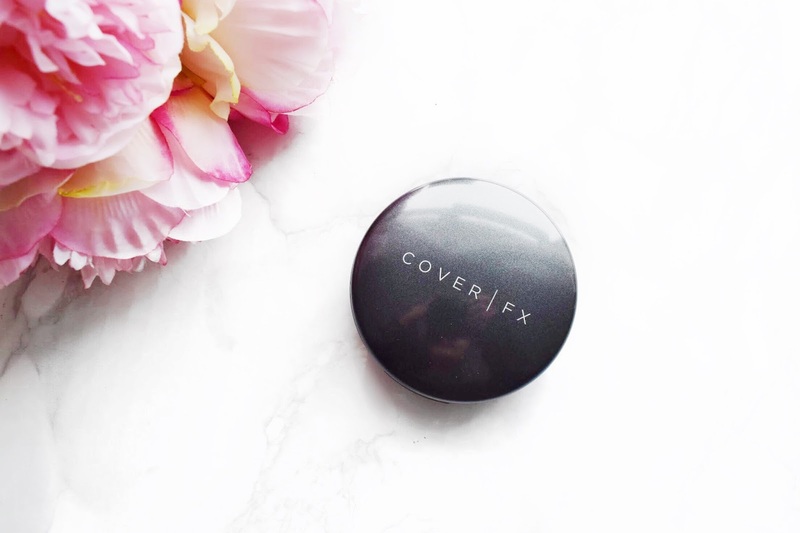 I am sure that I have mentioned this here on my blog before when I have ordered some of their other base products like the Cover FX Custom Cover Drops or their Oil Free Foundation, but they have such an extensive shade range. They have so many shades in their range, not just ranging from incredibly light to very deep, they also have an abundance of undertones available ranging from pink, neutral and golden. So, there really is a shade to suit everybody in the Cover FX range and I think that is one of the main reasons why they are such a popular brand at the moment, I think it is safe to say that this is certainly an inclusive brand. Up next, I want to talk about the packaging of this product. This Cover FX Total Cover Cream Foundation comes in just a standard kind of compact. I wouldn’t say that there is anything sparkling about this packaging, but it also very nice for what it is. It has the classic and sleek appearance that most Cover FX products come with. I think that it is great for travelling with because you don’t have to worry about anything smashing and it is nice and compact, so it doesn’t take up any room in my makeup collection or in a travel bag. But, I have mentioned before here on my blog, that the packaging isn’t the be all and end all about a product, it really is what is inside that counts! Now, I want to mention the coverage of this Cover FX Cream Foundation. I think the coverage is one of the main reasons why I wanted to buy this cream foundation. When you pop your finger into this product and you swatch it onto the back of your hand, it is easy to see just how pigmented this foundation is. 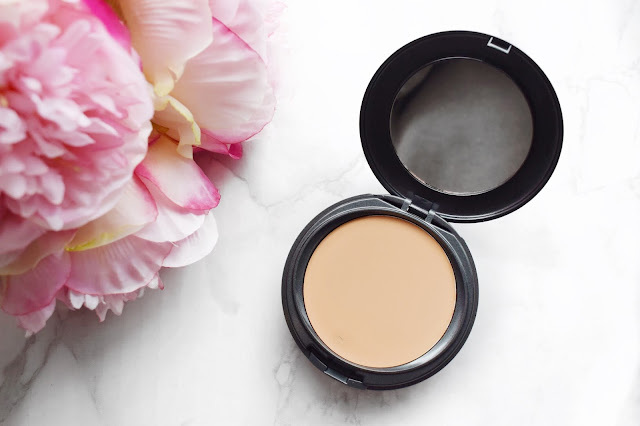 It is like ultimate pigment in a pot and it really does rival the coverage of my MAC Full Coverage Foundation. Even when you buff this foundation out into the skin, you can still see that it has an incredible level of pigmentation to it and that is why I am obsessed with it. The next thing that I am going to talk about with this Cover FX Cream Foundation is the consistency of the foundation itself. I am sure that most of you will be aware that when a product has a high level of coverage, you usually have to sacrifice the consistency. However, I don’t find that when it comes to this cream foundation. I find that this is such an easy product to work with and it is lovely and creamy. 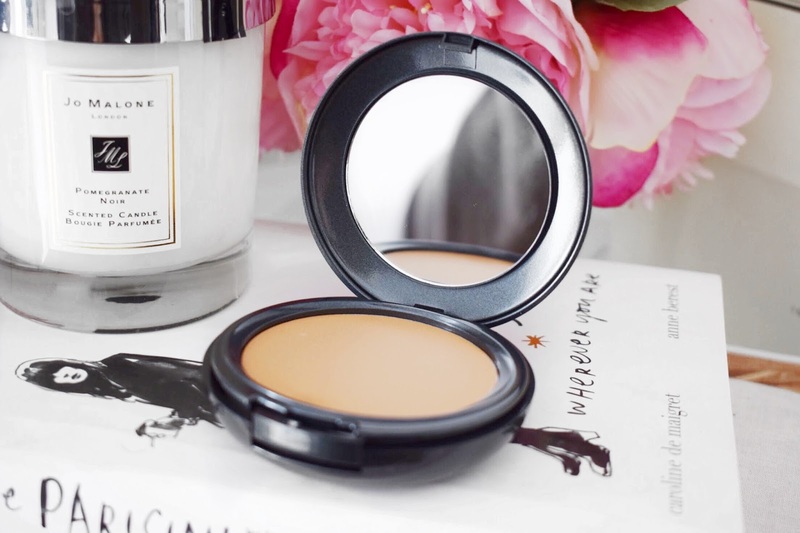 It is actually much creamier than other cream foundations that I have in my collection and I find it so easy to work with and blend into the skin, that is why I have been reaching for this time and time again. The way that I have been liking to apply this product is by using my Real Techniques Buffing Brush to pick the product up from the pan, and then I will just use that brush to buff it into the skin. I feel like because of how creamy the product is, it takes absolutely no blending at all in order for it to look stunning. One light layer of this foundation is all you need in order to get a full coverage glam. Then once the foundation is in place, I will take my damp Beauty Blender and push it into the skin, just to ensure that it looks flawless and that there are no lines or choppiness. I think the last question that I really have to ask myself is would I recommend this foundation and I think the answer to that is a very simple yes. I think that this is a truly stunning foundation and if you are a makeup lover like me, you should definitely try this out for yourself. It is a full coverage foundation that is lovely and creamy, beautiful to blend and it leaves the skin looking incredible. This has been the only foundation that I have been reaching for recently and I absolutely adore it. I will leave a link to this product down below in case you want to check it out for yourself. Make sure to leave me a comment and let me know if you have tried this foundation and what you thought about it! It really is out of this world! Exactly, plus this has absolutely amazing coverage! This is so perfect, I am so glad that I got my hands on it! I just love it, such an amazing coverage! Oh really, I have had the same one for quite a while now and it is still super creamy!